Made to worship or created to worship is an expression we’ve been seeing and hearing a lot recently. Of course, I wholeheartedly agree with this concept, as I’m sure most of us do. But I wonder if we understand the full implications of what exactly we’re saying. So many questions arise: Is worship just about music? Is it about a gathering? Is it a feeling? Is it an action? Is it a sense of awe and wonder? Is it something we can be better or worse at? Who is it for? What is its purpose? If you ask any group of Christians to define worship, you will get about as many different answers as there are people in the room. Few concepts are so fundamental yet so amorphous. This is partially because the topic of worship is so expansive, but it may also be that we haven’t taken the time to clearly define it. A careful word study on worship throughout scripture yields a clear result: worship is all about obedience or submission. These words are far from trendy in our culture, but nevertheless accurate. Worship is recognizing that someone or something has a higher rank or authority than ourselves and then willfully subjecting ourselves to its influence—allowing it to control our actions. 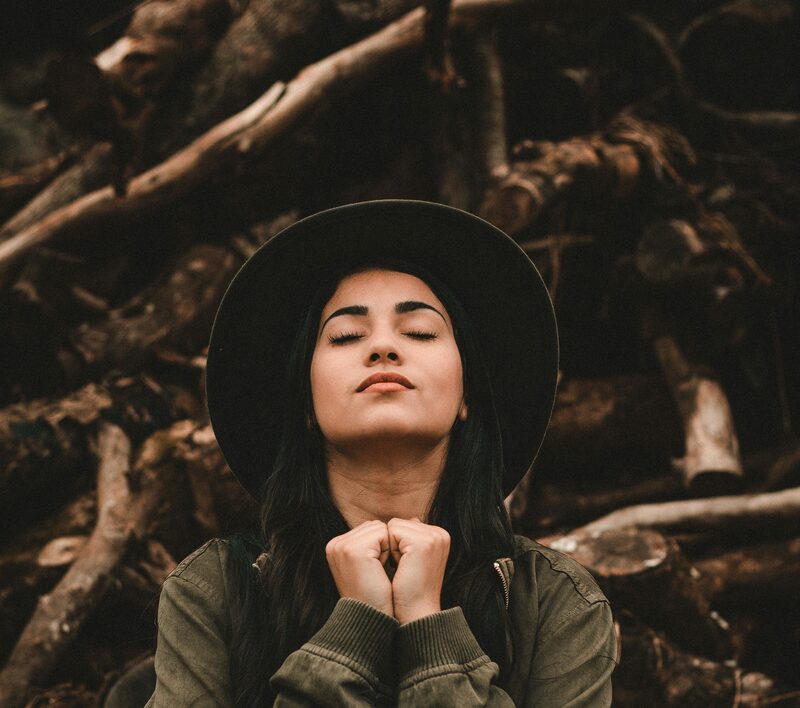 We tend to think of worship as the outward expression, as the thing we can do for God, but it is actually the moment we decide to surrender our wills that worship occurs. The first time the term worship is used in the Bible is in Genesis 22:5, when Abraham is going up Mt. Moriah to offer his son, Isaac, as a sacrifice to God. Abraham certainly worshipped God that day, but it was not by sacrificing Isaac. In hindsight we know that was never actually God’s plan. Abraham’s worship was not in his ability to sacrifice, but in his willingness to obey. Worship of God (or anything) is not about outward physical expression. Rather, it is a posturing of our hearts. It is an acknowledgment that we are in the presence of something greater than ourselves and a choice to place ourselves under its authority. The shocking reality is that we are constantly worshipping. Whether it is God, money, fame, reputation, or anything else, something is always seated in that position of highest value in our lives, and that is the object of our worship. So are we made to worship? Absolutely, it’s how we are built. We don’t even need to strive to make worship our lifestyle. We already worship 24/7. The question is who or what?